Happy new year guys! I wish each and everyone a year of walking into deep waters of faith with God. I decided to start off this year with this topic because I feel it'll be a great reminder as we start off a new year. We all hope and pray at the beginning of a new year for all the good things our minds can think of but hardly do we ever add pain to our list. Unfortunately, there is no guarantee that we won't all, at some point, face challenges of varying intensity. Now, do we shun this reality or ask God for a deeper understanding when it comes to facing it? Let's dive in. 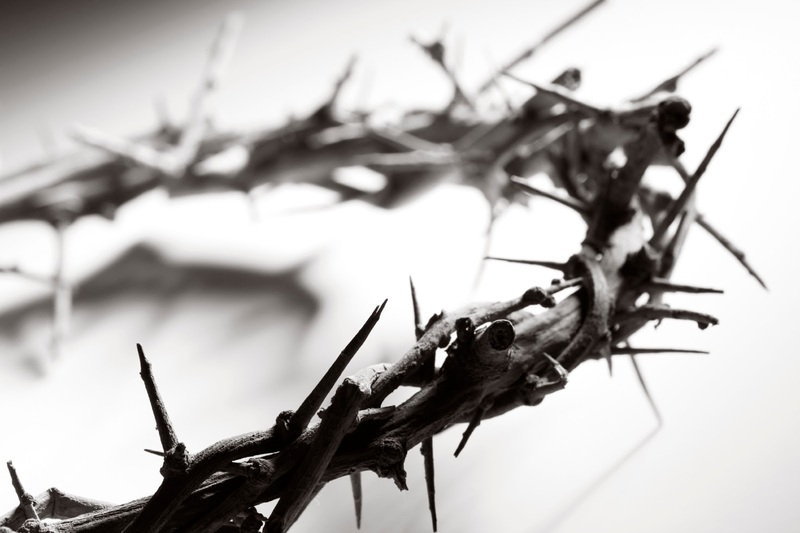 While on earth, Christ was subjected to a life of suffering. One which he succumbed to for our sake that we may have victory over this sinful world (2 Corinthians 5:21). Because we are heirs of this inheritance, we are automatically subjected to this same fate (Romans 8:17). Therefore, suffering should not be something we avoid (although we may avoid suffering resulting from making poor decisions) but rather we learn to accept it as an opportunity to share in the suffering of Christ, whichever way that may look like. Although, this is not as easy as it sounds, we have the grace to depend on God for guidance on this. So how do we learn to suffer well? This verse depicts a unique kind of valor and strength, not of the psalmist but of the one he writes of. The reality isn’t that “the valley of the shadow of death” isn’t scary enough for him. In fact, for all we know, it could be the scariest thing to be imagined- again, the loss of a job/family member, divorce, career stagnation, academic failure, etc. It’s a dark and scary shadow with many possible interpretations but the writer shifts his focus to an anchor. A stronger force capable of drowning out that fear and channeling it into absolute dependence. He finds comfort, not in the absence of chaos but in the presence of God. As we begin a new year, let's teach our children that suffering is a part of our Christian walk, let's be godly examples to them in trying times and let us preach the importance of learning to suffer well in our churches. And let us keep these words of apostle Paul at the forefront when we face challenges of any kind and I pray we let God hold us through it all.